View cart “TurboCAD Designer 2018” has been added to your cart. Click here to Pre-Order TurboCAD Designer 2019 now for only R759 and receive a temporary TurboCAD Designer 2018 license to use until 2019 is released. TurboCAD 2019 is expected to be released by 12 April 2019. TurboCAD Designer is easy-to-use, precision 2D CAD software. 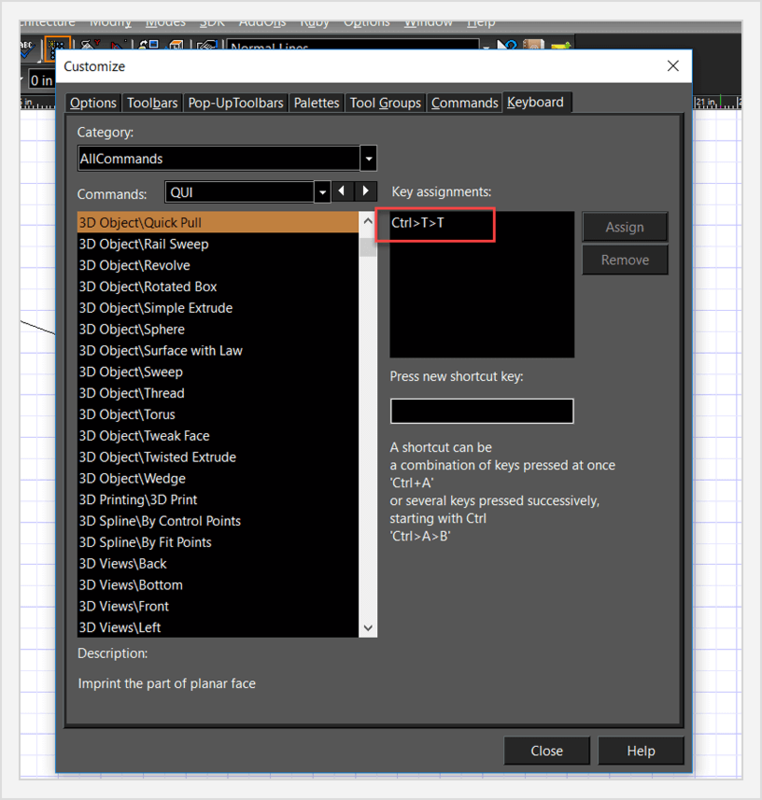 Use the setup wizard, tutorials, and context-sensitive help to immediately get productive. 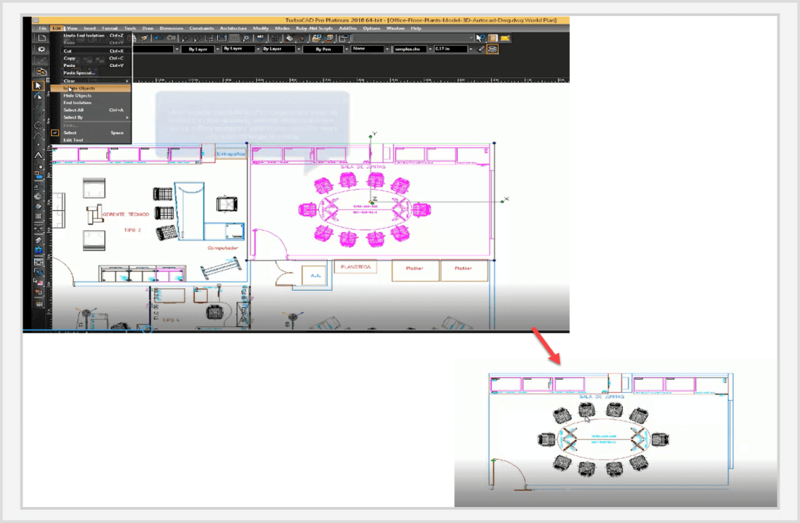 Quickly draw, modify, dimension and annotate floorplans, technical illustrations, and more. 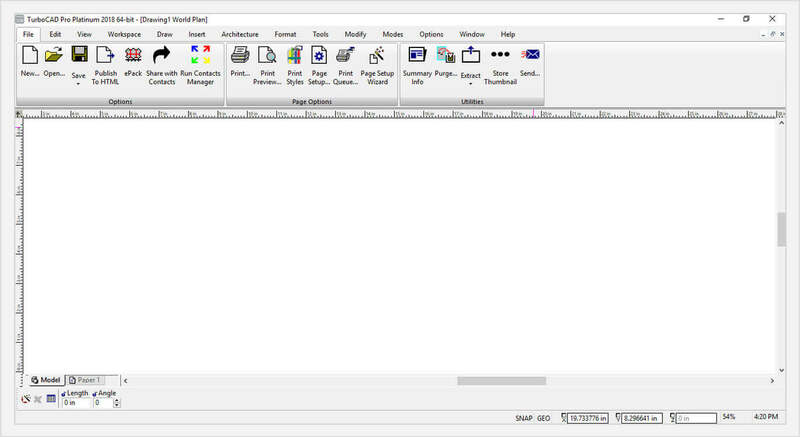 Simply publish to PDF, share with AutoCAD and more. Contact us for your FREE TRIAL ! 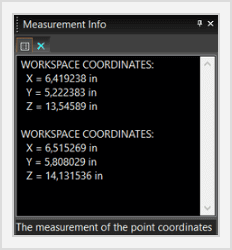 Associative Dimensions – freely move, rotate, or resize the associated objects and the dimension will retain its position relative to the objects, and the dimension text will change automatically to reflect changes. Save time and draw more accurately, more quickly. 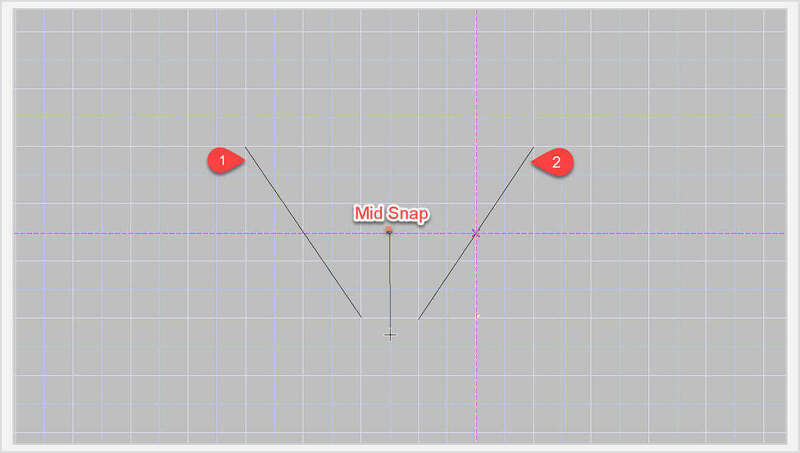 TurboCAD® provides handles for scaling, but also for rotating and moving objects. 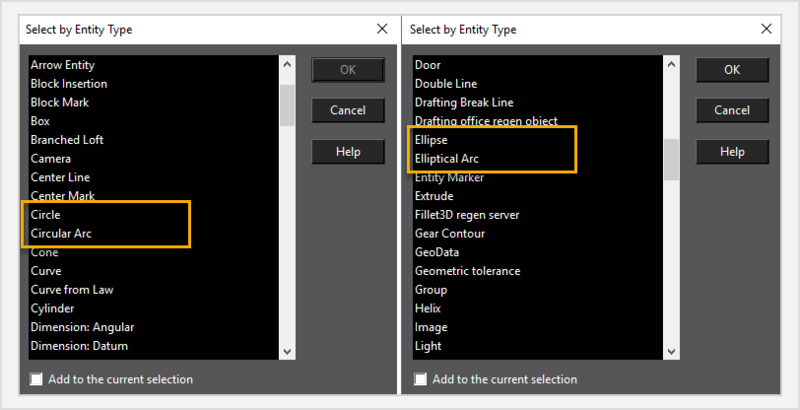 The TurboCAD® context menu (right-click) provides access to recently used tools, recently entered values, and a quick way to change or reset reference points. 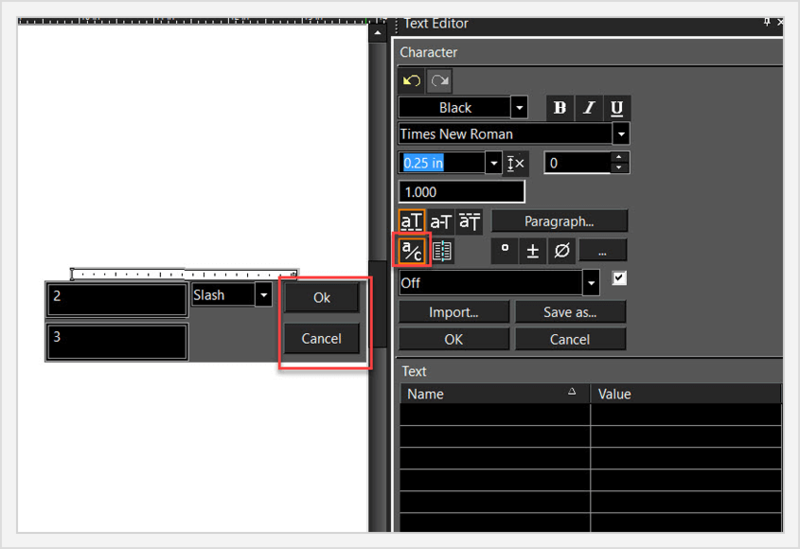 If a TurboCAD tool is active, the context menu provides a contextual toolbar as well, with additional similar tools and functions. Sharing your files with others and among other programs is easy. 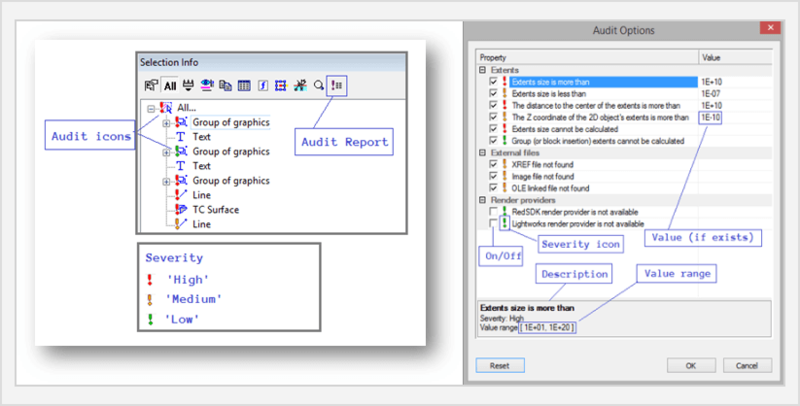 TurboCAD supports the most current and popular industry-standard file formats including the latest DWG/DXF Read/Write Filters for working with AutoCAD® 2018. TurboCAD Designer is delivered in a 64-bit version to take full advantage of your hardware’s available computer memory to load, process, and render CAD files. A 32-bit version is also available if required by your hardware.